The brands we choose as customers can be reflections of our beliefs and values, So, it makes sense that companies that have great branding can generate more sales. 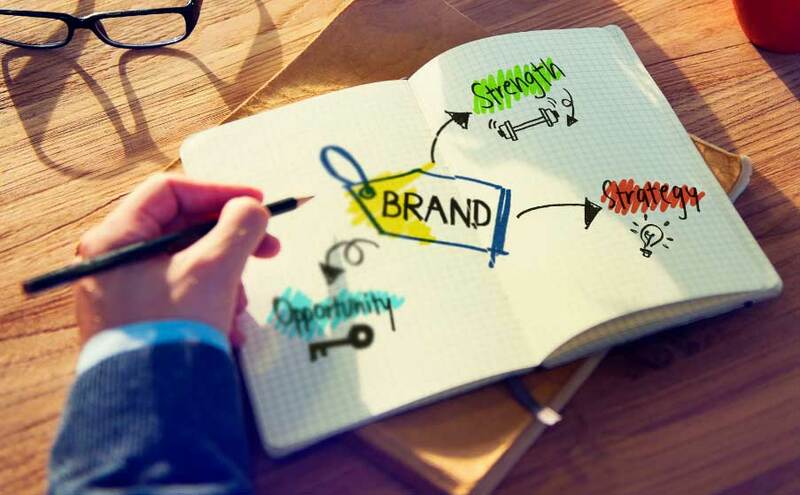 The right kind of branding can steer us toward products or services that we may otherwise not have been looking for.A good branding creates trust and can make it easier to sell a product to customers. Consistency help people to recognize your business as a brand rather than a product/service. Especially in the earlier stages of a brand, people’s trust is only established once they are confident that they understand what your brand does well and what it stands for. No one likes to be misled. Remember that products become brands when people start to trust what will occur when they interact with your brand. While a small lie may seem necessary, it can have major consequences for a brand if ever exposed. It can be smarter to focus on winning over smaller demographics one at a time rather than trying to appeal to everyone all the time. Focus on building products for different niche groups in order to unite all those groups into one single brand. Car manufacturers do this by designing cars that appeal to different segments of their clients. While certain elements like reliability, performance or design features remain brand-centric, their approach is niche in exposing new clients to their brands. People often connect with brands and other people who evoke an emotional response from them. Controversial movies are talked about a lot because they evoke our emotions. Brands are no different. Make sure you are relating to people’s emotional values such as sharing in their problems or showing empathy. Products don’t become brands for nothing, just like people don’t become known for being simply ordinary. While ordinary is safe, recognition and high praise are given to those who step out of the traditional in favor of the unconventional. While trying to be extraordinary, make sure you don’t stray too far to the left and lose sight of being authentic. An example of this is Apple, which entered the computer space with a product that was designed with the user experience in mind and, at least initially, was less susceptible to viruses than the PC. By doing something extraordinary, rather than doing something slightly better, you attract the attention of many. But you will have to keep it up or people will catch on fast and move on just as quickly.